Our expertise is at your fingertips. Take advantage of our years of background screening research and experience to help make your business better. Check out the Definitive Guide to Social Media Screening Today. Get the latest trends in recruiting, background screening, and HR Tech with a single click. Great workplace culture starts with great people. 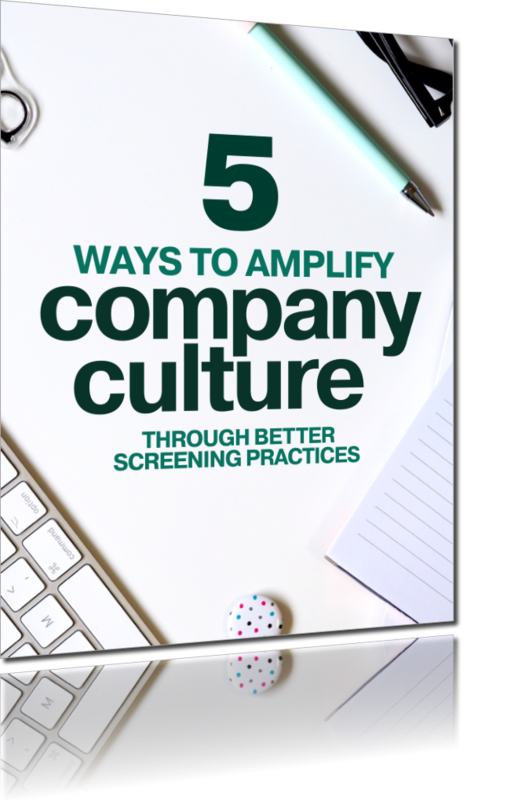 Learn how modern screening practices can help you identify forward-thinking candidates and shape the future of your business. The traditional ways of hiring have to change. 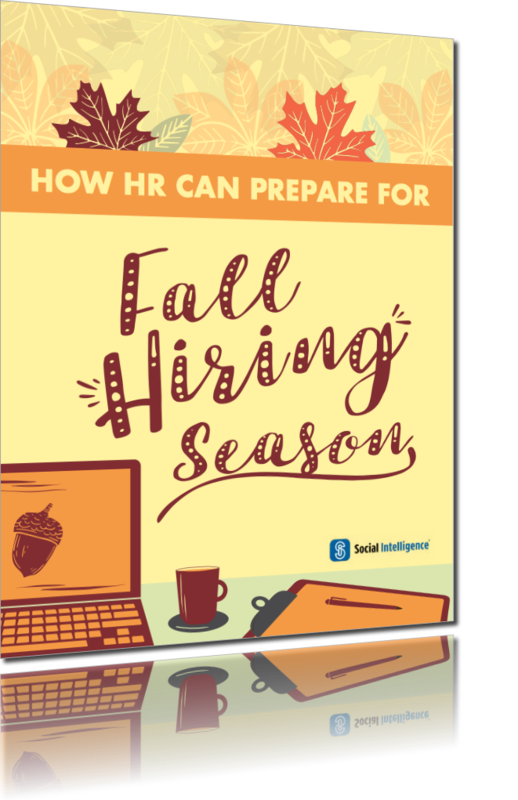 Combine these fall hiring tips with a healthy dose of colder weather, and you've got the perfect recipe for a successful recruiting season. 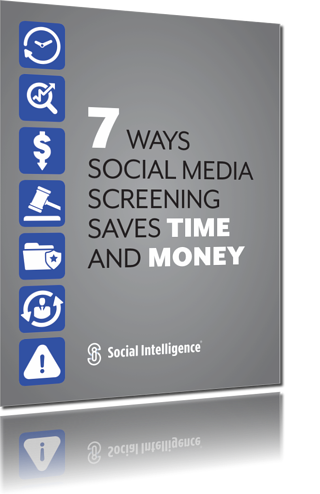 Want to provide social media screening for your end users? 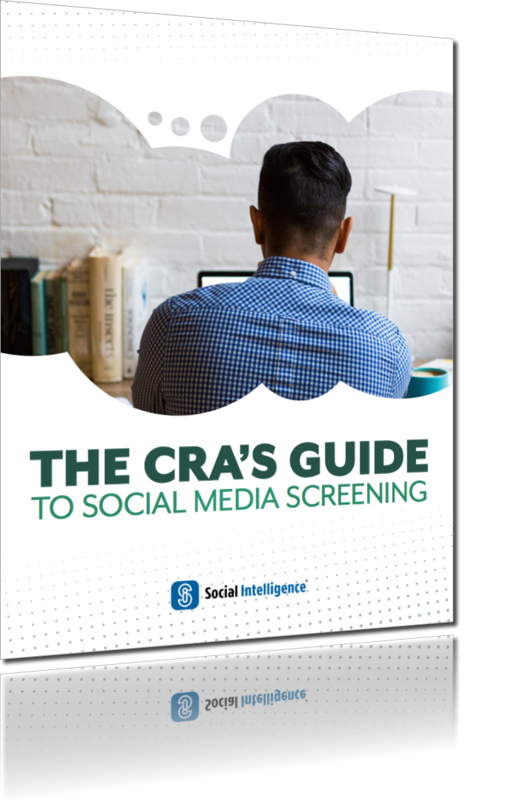 This definitive guide is written with CRAs in mind and answers all of your questions about implementing social screening for your clients. 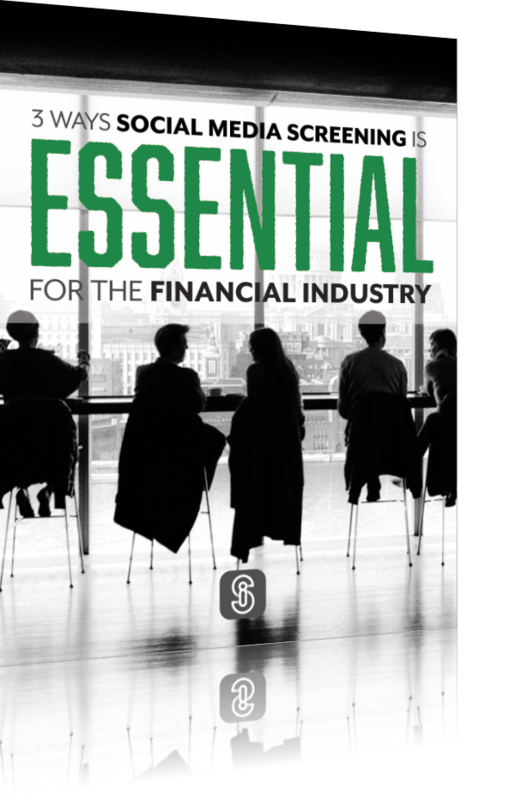 Welcome to our complete collection of social media screening resources. 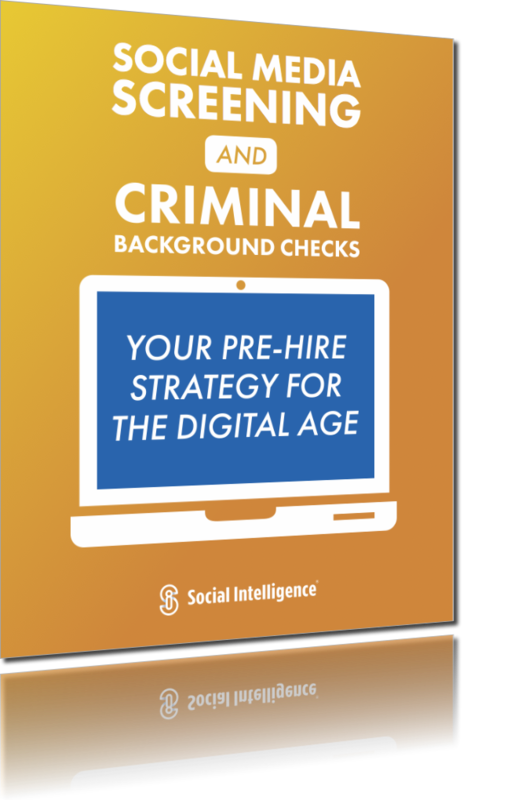 From whitepapers to webinars, infographics to guides, we've got everything you need to be confident about your pre-hire screening strategy. Check in often, we update our library with new content every other week! In a world of ever-growing automation, pressure to operate more efficiently leaves many HR and recruiting teams looking for tools to help them cut costs. An effective precinct is built on trust. 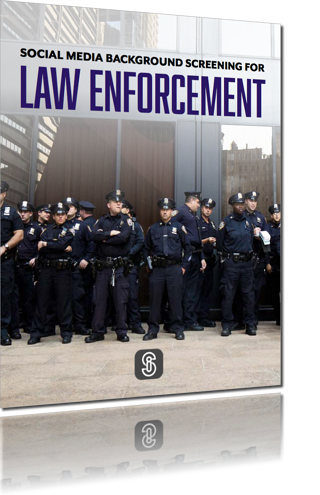 Improve community relations and mitigate risk with social media screening. 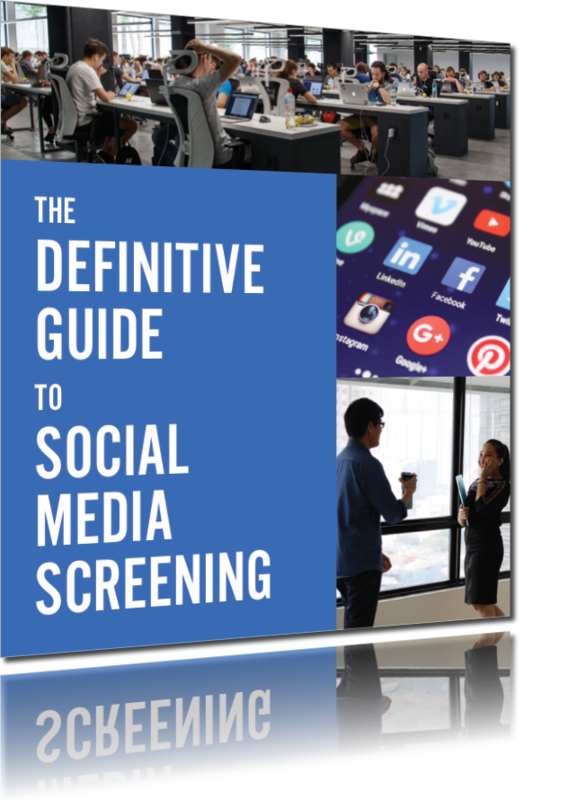 How do you implement social media screening into your pre-hire strategy? 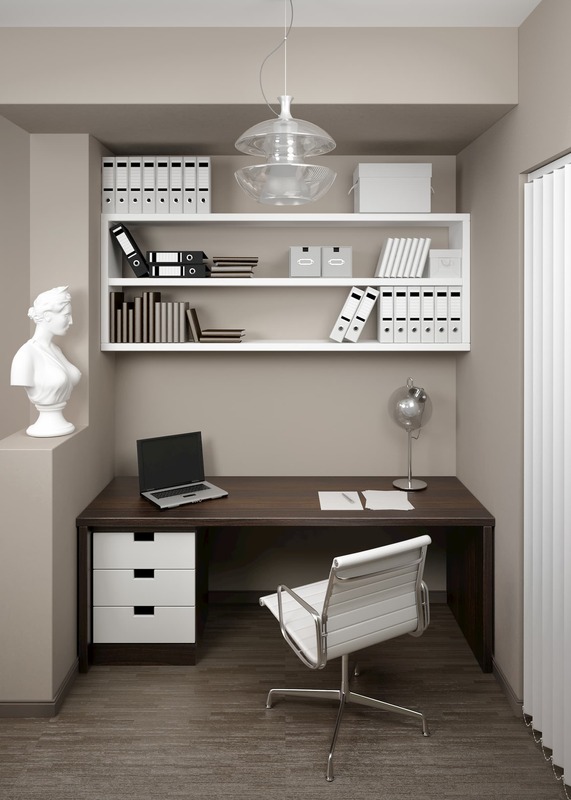 Can you maintain FCRA and EEOC Compliance? These and other popular FAQs answered. Social media in hospitals comes with big risks. Mitigate potential threats to your reputation and security. You can learn a lot about job candidates by their social media profiles and posts. But how do you accurately and fairly screen applicants, at scale? What’s legal, and what’s appropriate when it comes to social media screening? Most companies have used the same pre-hire practices for decades. 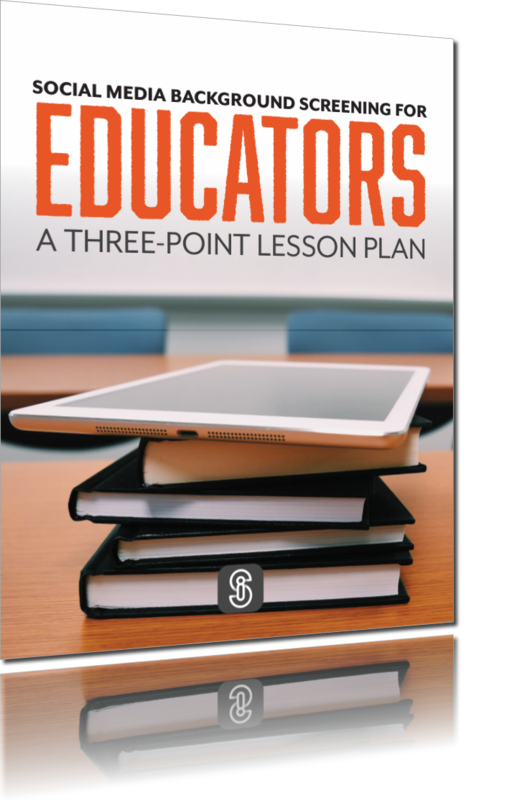 Learn how you can bring your team into the digital age with accurate, efficient, and safe social media screening practices. 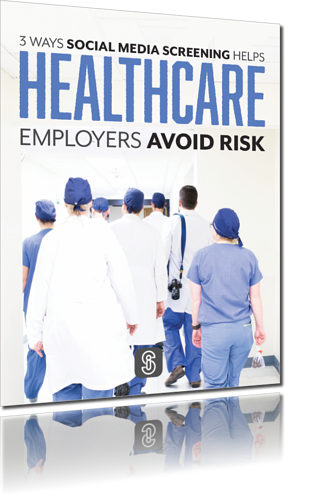 If you can follow the right steps, you can use social media information to drastically reduce your risk of negligence or problematic hiring. An employee's misbehavior on social media can be as risky to your business as those with a criminal history. Combine old screening methods with new for a comprehensive pre-hire strategy. Take a look at some of our most recent press coverage. "I Flunked My Social Media Background Check. Will You?" We are offering a FREE consultation with one our pre-hire screening strategists. Together we will set you on the right path toward a more modern and efficient recruiting workflow. 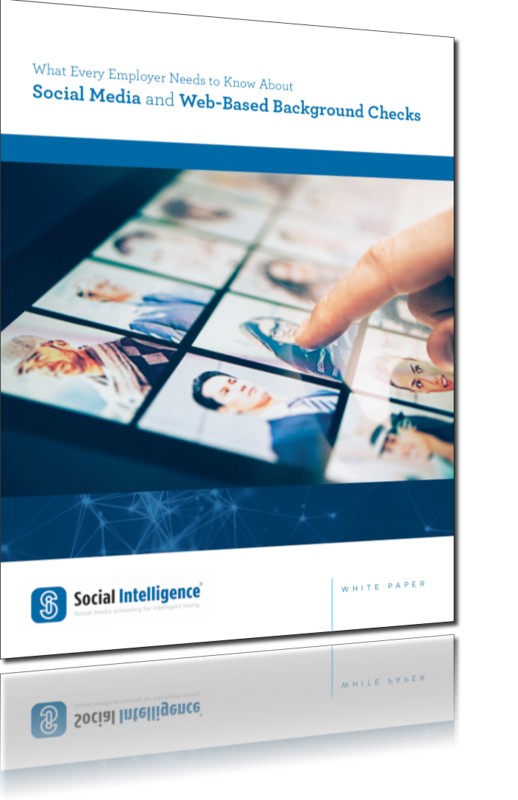 Social Intelligence strives to protect the workplace from harassment, prejudice, and violence by those who have a history of publicly discriminating against federally protected classes on social media. By assessing employment risk through FCRA-compliant screening processes, we mitigate potential threats to businesses without violating a candidate’s personal freedoms.